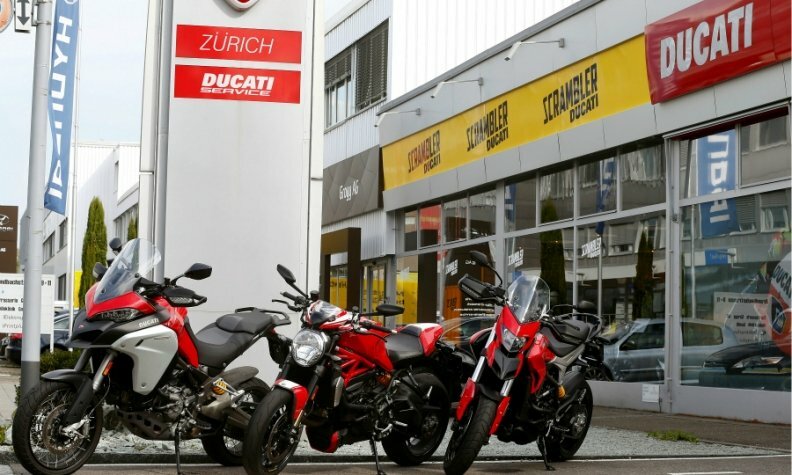 FRANKFURT -- Volkswagen Group CEO Herbert Diess says motorbike brand Ducati could be merged with a rival or enter an alliance, given a lack of synergy potential with the group's other businesses, German daily Handelsblatt reported. "I can imagine a combination or a partnership with other brands. Ducati as a motorbike icon business within the Volkswagen Group is not sufficient," Diess, who took the helm at the group in April, told the paper. VW has struggled to find a long-term solution for the brand amid internal power struggles, with a 1.5 billion-euro ($1.8 billion) auction stalled last year amid resistance from German trade unions.